The Amgen Scholars Program provides undergraduates with hands-on summer research opportunities at many of the world's premier educational institutions. THOUSAND OAKS, Calif., Nov. 12, 2014 /3BL Media/ – The Amgen Foundation today announced that the Amgen Scholars Program is expanding its presence with new host institutions in the U.S., Europe, and, for the first time, Japan. A signature Foundation initiative, the Amgen Scholars Program aims to inspire the next generation of innovators by providing undergraduates with hands-on summer research opportunities at many of the world's premier educational institutions. In this next phase of the initiative, the National Institutes of Health (NIH), Harvard University, ETH Zurich, Institut Pasteur, Kyoto University, and the University of Tokyo are being added to the already distinguished group of host institutions. With the expansion, the Amgen Scholars Program will now be available at 17 educational institutions worldwide in 2015, providing greater access and opportunity for young scientists to engage in cutting-edge research across a wide range of scientific fields and deepen their understanding of medical biotechnology. 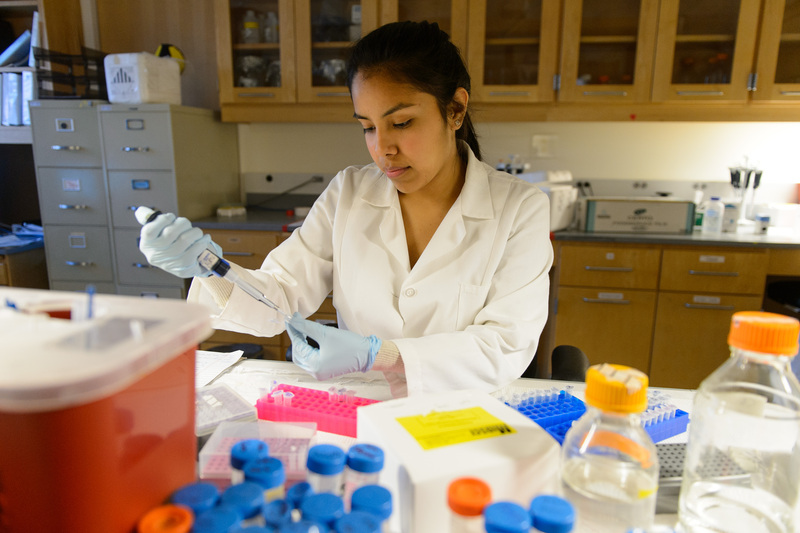 Through 2018, an additional $18 million will be invested by the Amgen Foundation to support nearly 1,200 undergraduate students’ participation in the program. The Amgen Foundation’s total past and current commitment to the Amgen Scholars Program now reaches more than $50 million, bringing the Foundation’s total commitment to science, technology, engineering and math (STEM) education to over $100 million globally. The Amgen Scholars Program first launched in the U.S. in 2006, and expanded to Europe in 2008. Over the past eight years, the Amgen Scholars Program has provided research opportunities under world-renowned mentors to nearly 2,500 undergraduate students. More than 90 percent of the program’s alumni who have completed their bachelor’s degree are currently pursuing an advanced degree or career in a scientific field. Students in the U.S. and Europe apply to the Amgen Scholars Program from universities in their respective regions, while students from around the world are eligible to apply to the program in Japan. Summer symposia are held in each region, allowing students to come together to share their research projects, learn about biotechnology and hear firsthand from leading industry and academic scientists. Financial support for students is also a critical component of the program, which seeks to ensure that eligible students, regardless of their financial status, are able to participate. Financial support details vary by host institution. The 17 host institutions are now accepting applications for the 2015 Amgen Scholars Program. For more information about the Amgen Scholars Program, or to complete an application online, visit www.AmgenScholars.com and follow us on Twitter @AmgenFoundation. The Amgen Foundation seeks to advance excellence in science education to inspire the next generation of innovators, and invest in strengthening communities where Amgen staff members live and work. To date, the Foundation has donated over $200 million to local, regional, and international nonprofit organizations that impact society in inspiring and innovative ways. For more information, visit www.AmgenInspires.com and follow us on Twitter @AmgenFoundation.